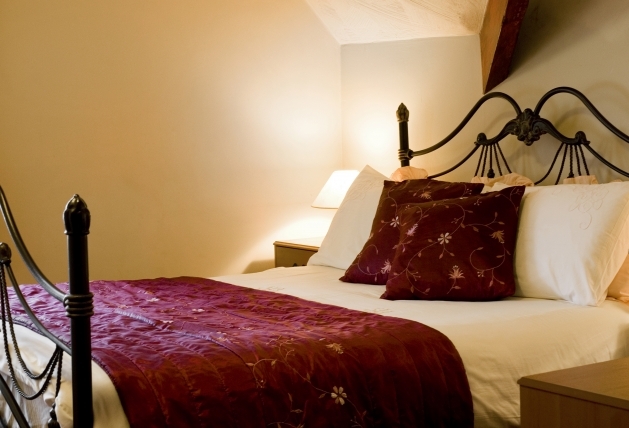 Rooms Available From £25 Per Person Per Night Including Breakfast! A warm welcome to the Windsor Hotel in Blackpool. 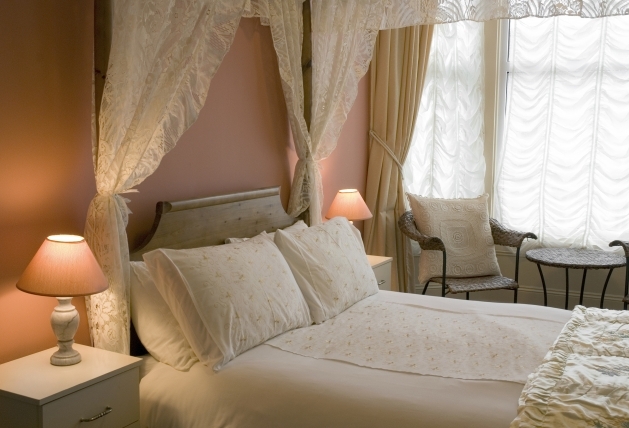 Graded 3 Diamonds by the AA for guest accommodation, we offer bed and breakfast and service with a genuine smile. 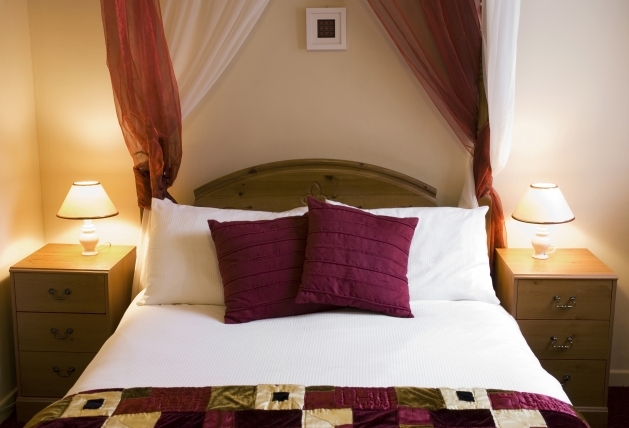 We have rooms with four poster, twin and double beds as well as family and single rooms available. Please note that all our rooms are en-suite.We have high standards within the hotel and as such we have a good growing reputation on Tripadvisor. 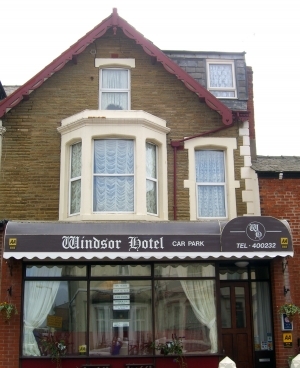 The Windsor Hotel Blackpool prides itself in offering comfortable clean rooms, good food and friendly service whilst providing value for money for all our guests. We'll do our best to ensure you get the most out of your stay whilst you are at our hotel making you want to return. Bed & Breakfast facilities include wireless internet access throughout the hotel for those with a laptop, a licensed bar if you've put the kids to bed or deserve a well earned drink after walking around all day. Following Yeadon Way towards South Shore, at the roundabout next to the petrol station, take the 2nd exit. At the next roundabout take the 2nd exit going right, then the 1st exit left to the traffic lights. At the traffic light turn left and over the bridge, then take the 1st exit at the next roundabout. Follow the road and turn right into Dean Street and look for the Windsor Hotel on the left. There is on-street parking available at the front of the hotel, although this can be busy at peak holiday times.